It produces attractive white or cream fluffy stamenous flowers during summer. 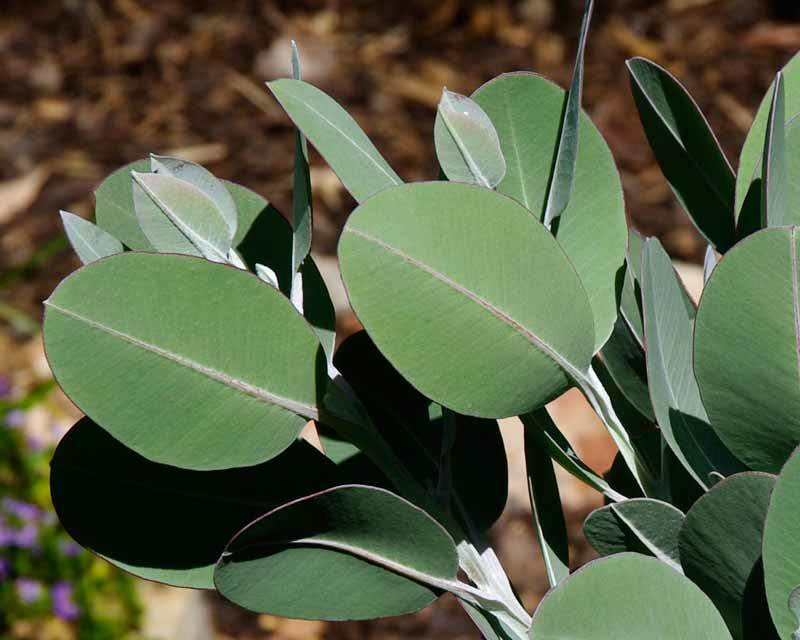 It has really pretty grey green leaves and can be grown as an ornamental foliage garden plant. Leaves often used in flower arrangements. It requires well drained sandy soils. It is tolerant of drought and frost and prefers full sun.